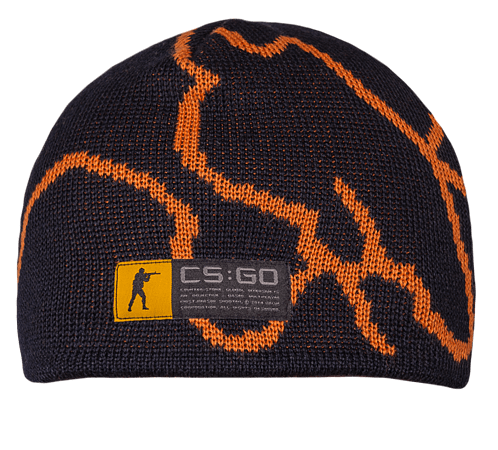 The Counter-Strike Beanie features the same jacquard design and unique two colour knit technique as the Knit Hoodie. 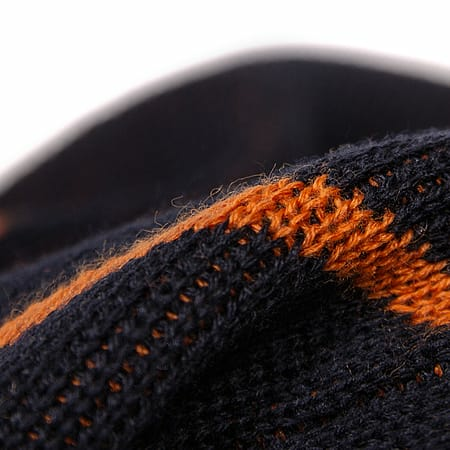 The high quality Merino wool has been enhanced with acrylic fibers for additional stability. The design was is inspired by outlines of a tactical map.